IGA Coombabah is looking for 3 trainees to join their team and complete their Certificate III in Business (Retail focus). A positive attitude and a friendly smile is a must. You will learn multiple aspects of the business – cashier, deli, stock management, pricing etc. These spots will fill fast so apply NOW! 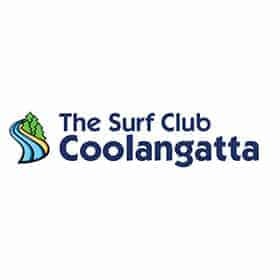 IGA Currumbin Fair is looking for 2 trainees to join their team and complete their Certificate III in Business (Retail focus). A positive attitude and a friendly smile is a must. You will learn multiple aspects of the business – cashier, deli, stock management, pricing etc. These spots will fill fast so apply NOW! Zarraffas Tugun is looking for new trainees to join their team! 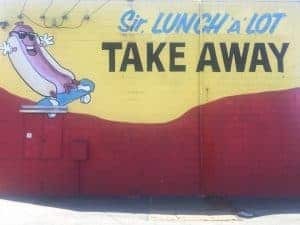 Customer Service is their main focus! 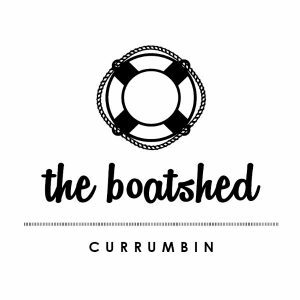 This busy little café downstairs with the best views over Currumbin Creek is looking for a keen, outgoing trainee to join their team. 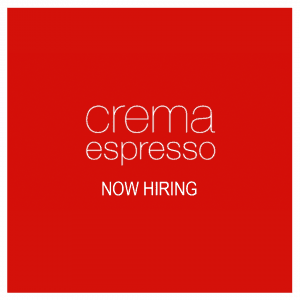 Crema Espresso are looking for outgoing trainees with a willingness to learn to join their team at Pacific Fair. 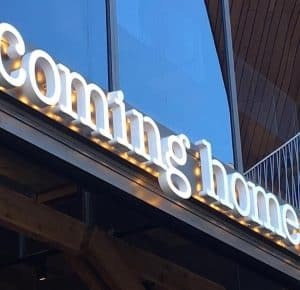 Coming Home Co. is looking for a trainee to join their team. 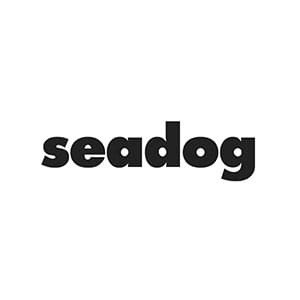 Someone outgoing with a passion for customer service would fit in well in the fast paced environment. Palm Beach Surf Club is looking for new trainees to join their team. If you are outgoing and hardworking this could be the traineeship for you! 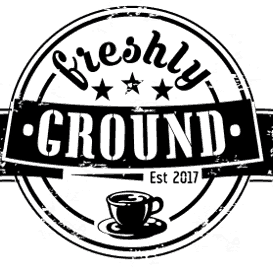 This exciting new “hole in the wall” espresso bar is looking for a trainee with a passion for coffee. This is a unique business taking over the space of a former ATM. Must love coffee and want to learn from a great barista! Buffalo Sears Smokehouse and Bar – Burleigh is looking for a new trainee to join their team. 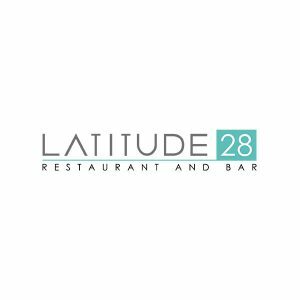 Must have a passion for hospitality and a willingness to learn. A smile is a must! 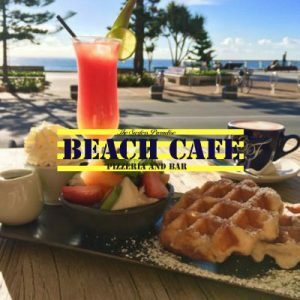 Surfers Paradise Beach Café is looking for Trainees that are bright, bubbly and self-motivated that can work weekends. Shingle Inn is looking for outgoing trainees with a willingness to learn to join their team at The Pines. 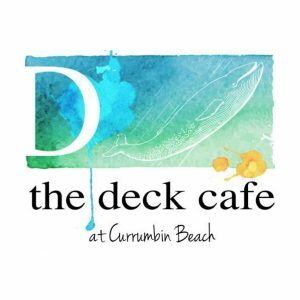 Café Kirra is looking for a talented trainee to join their busy café. Must be ready to jump in and learn in a fast paced environment.